I know this town; I have been in Real Estate since 1996 and have lived in the valley since 1968. 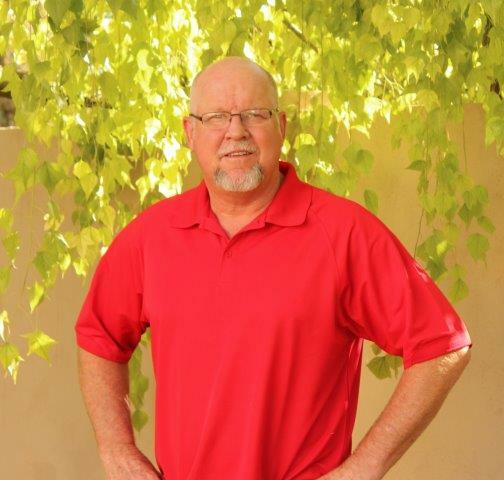 I live and do most of my business in the East Valley area, including: Tempe, Chandler, Gilbert, Mesa, Queen Creek, Maricopa, Gold Canyon, Apache Junction and Phoenix. I work residential properties mainly, but have transacted apartment buildings, land, and even businesses. I enjoy Real Estate and prefer to work with people whom I enjoy and whom want to do business with me. To learn more click below. We offer 1.5% listings and 1% listings when buying as well as selling with us. If my work as your Real Estate Agents does not leave you feeling completely satisfied you may fire me at any time before an escrow has been opened.